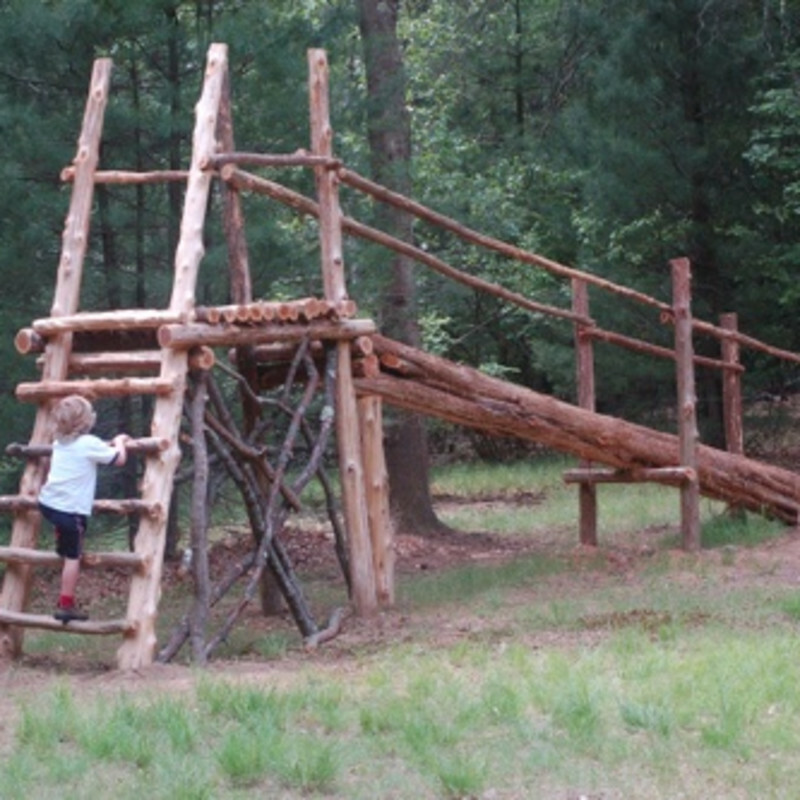 Situated within the Leonard Schine Preserve, this playground was built completely with natural materials that were all found directly on the preserve. Geared toward children from three to seven years old, this 10,000 square foot meadow has areas for building, digging, climbing and creating nature collages. There are also walking trails and an “elvin village” where children play with dolls made out of pinecones. The natural elements are seamlessly integrated into the surroundings of the park, creating a wondrous world of adventure waiting to be explored.